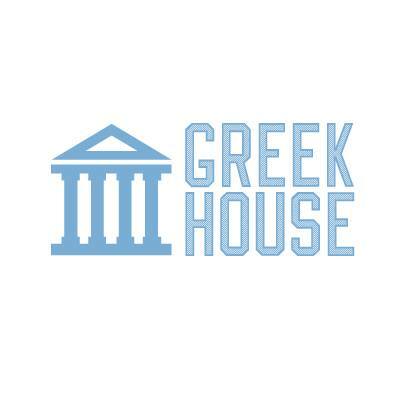 Greek House can provide rush shipping so you receive your order as soon as six (6) business days. We do not charge for rush printing, the only additional fee will be what the shipping service charges for the expedited delivery. If you would like to rush ship an order please contact support either through the campaign message board or via email Support@greekhouse.org. They will calculate the shipping costs for you. If you accept the price, we will rush print and ship your order to you.